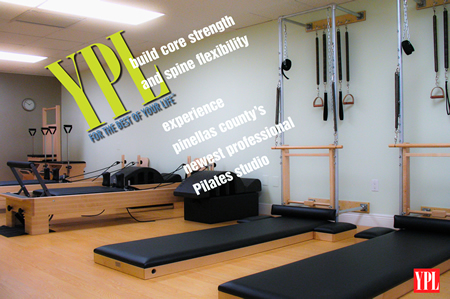 Your Pilates Lifestyle offers boutique fitness training in the classical style developed by Joseph Pilates. Our students train by appointment in a comfortable, clean and relaxed environment, convenient to central Pinellas County and the Gulf Beaches. Group and private fitness classes range from beginner to advanced and are taught on new equipment hand crafted to the demanding quality standards required for professional instruction.